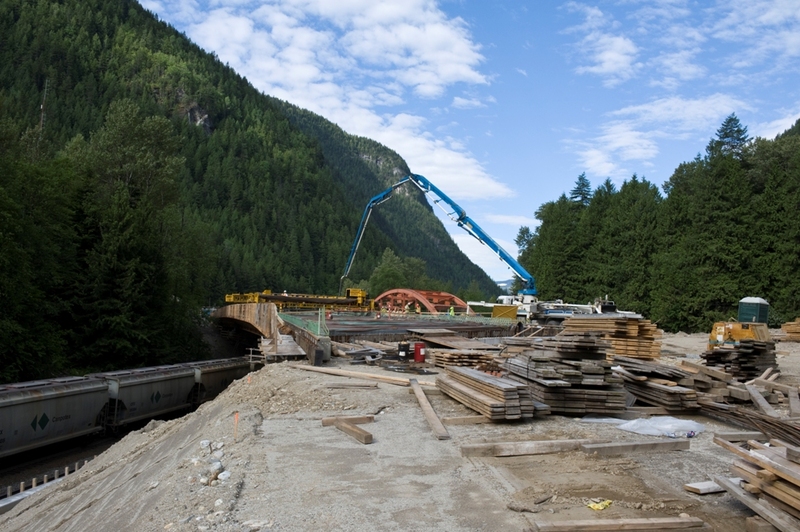 The Clanwilliam Bridge upgrade included replacing the deteriorating old two-lane bridge with a four-lane structure for improved capacity and safety. 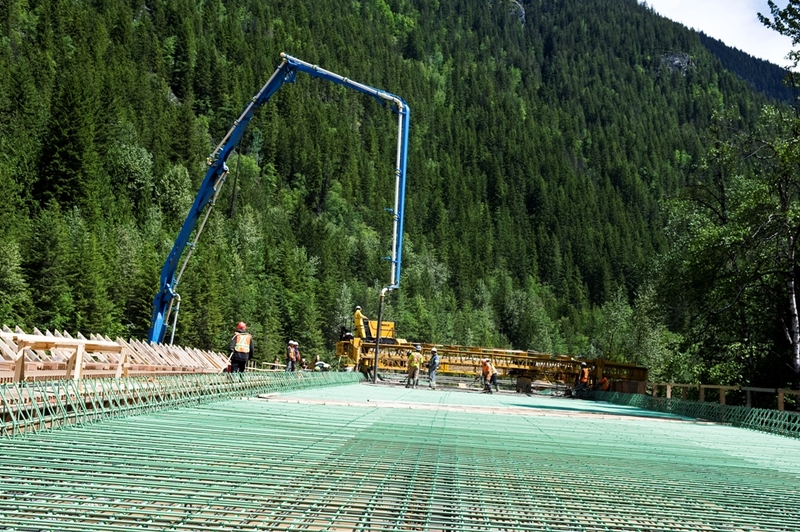 With our many years of experience in concrete, we were able meet the stringent specifications that the project required, and in a short timeline to completion of under two years. 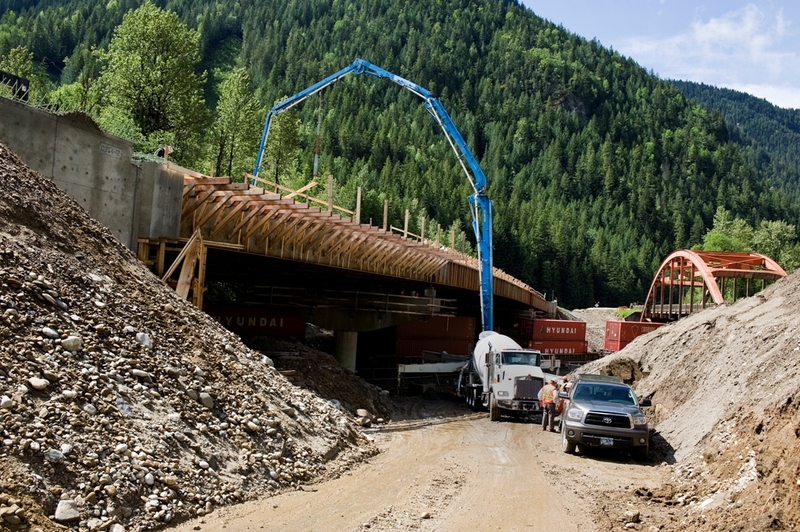 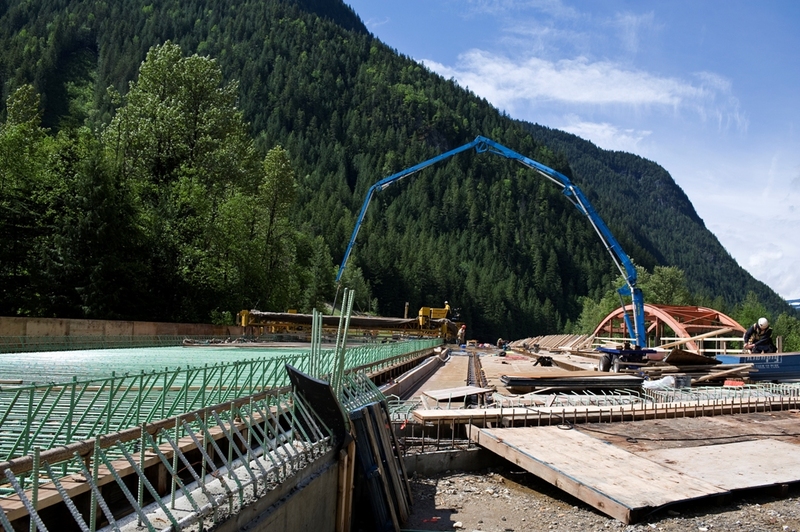 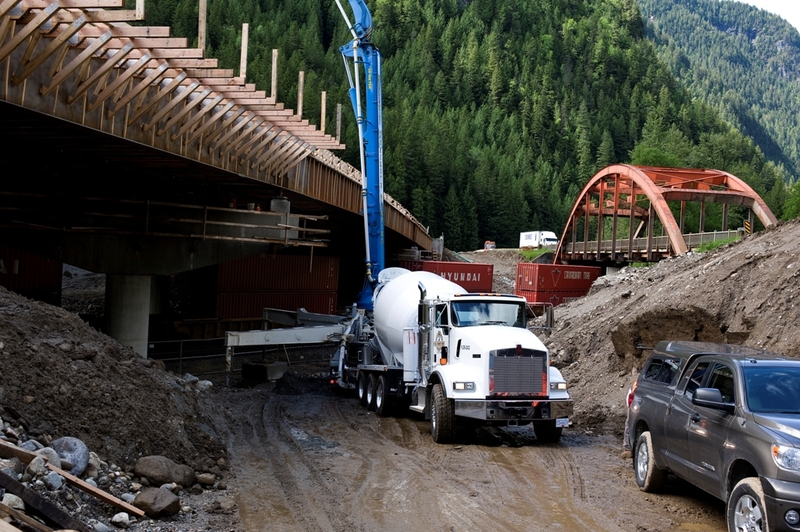 We are proud to have contributed to upgrading this section of the the Trans-Canada Highway, significantly improving safety standards as well as increasing capacity and mobility.